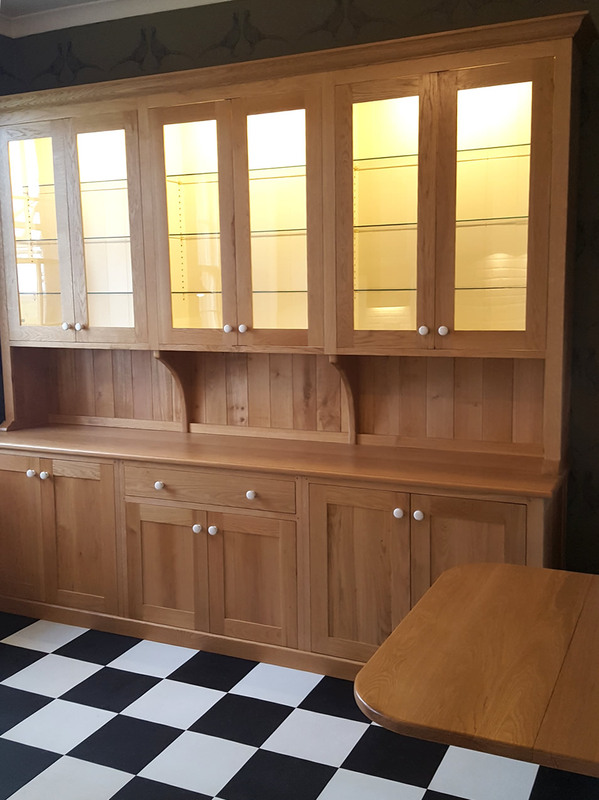 Solid Wood Kitchens, hand made to your design and specification. Stevenson McConnel offer a professional service that’s also personal: the needs of our customers are foremost. All our kitchens are made from oak, a strong and attractive wood, with its much loved and characteristic markings. 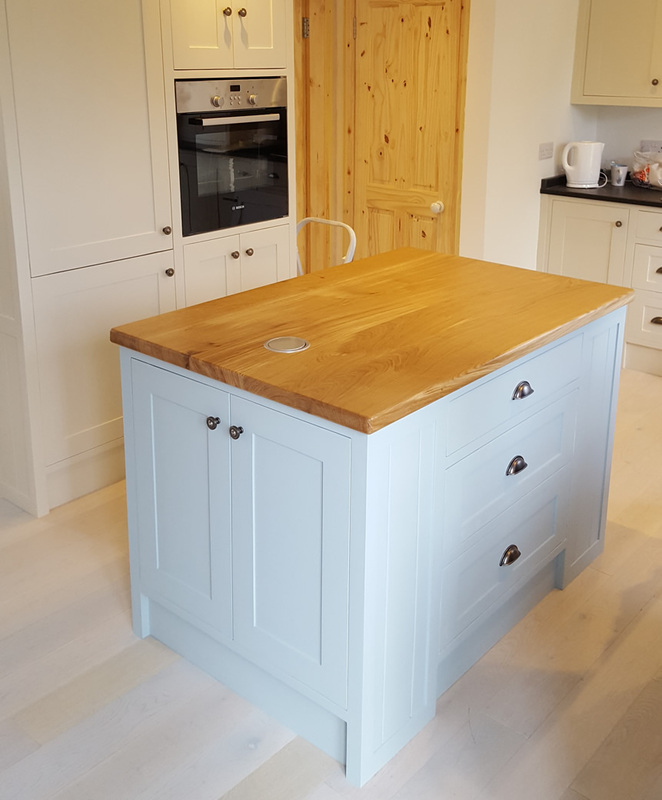 For a more traditional look, a kitchen can be made up of individual pieces – such as dressers and sideboards – and the oak can be stained to enhance its natural warmth. Cost – we can give you a quotation based on an existing kitchen plan or visit you at home to discuss design options, measure up and draw up a plan with you. 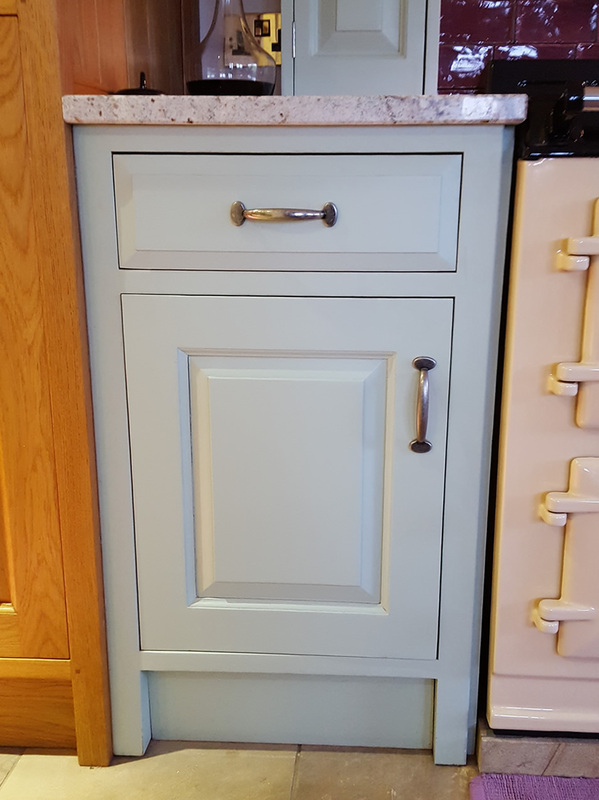 If our quotation is acceptable, we will agree a delivery schedule and sort out the details with you – such as the finish, style of knobs, handles and hinges, and addition of any inserts such as pull-out larders. 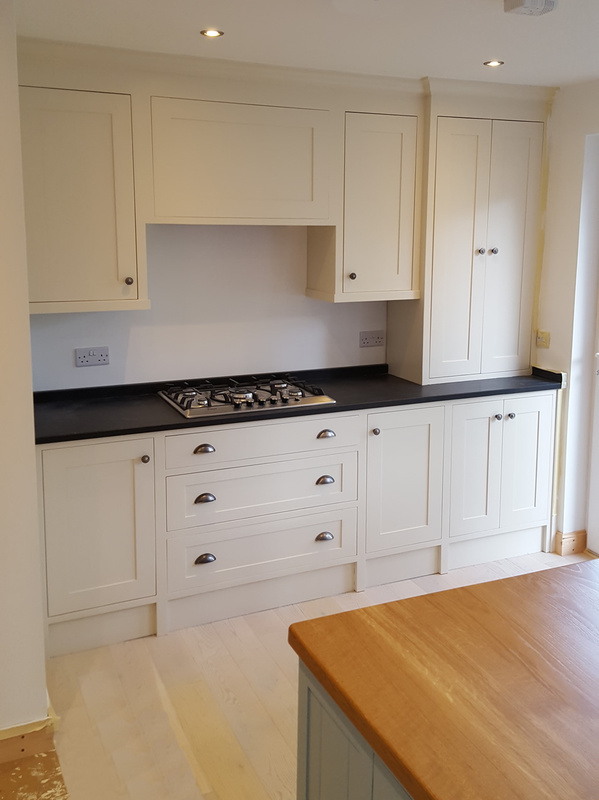 Delivery – when your kitchen is made, we will deliver to your home, arrange fitting if required and coordinate installation of any slate or granite worktops. Contact us for more information or visit our workshop and showroom.